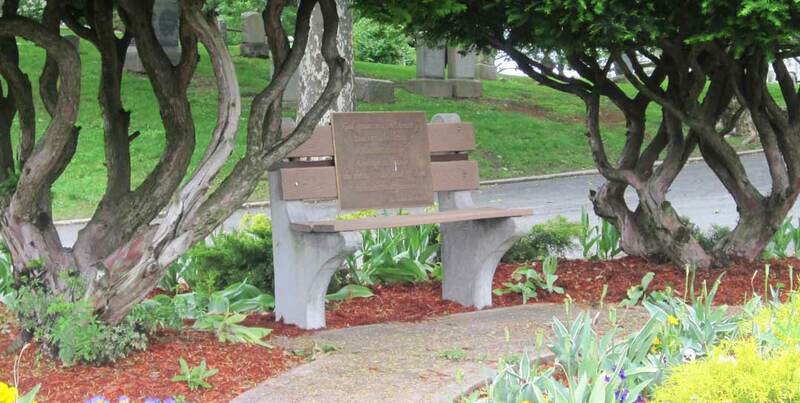 The Cemetery offers Memorial benches to be placed at certain areas of the Cemetery and can be memorialized with a plaque with an inscription. The Cemetery offers a border for flower beds in a 16 inch semicircle in front of the monument for a single grave or an 18 inch semicircle for double graves. Dwarf habit plants, such as ivy, pansies, begonias, ageratum, alyssum, coleus, geraniums may be planted in the flower beds to honor the loved ones’ memories. 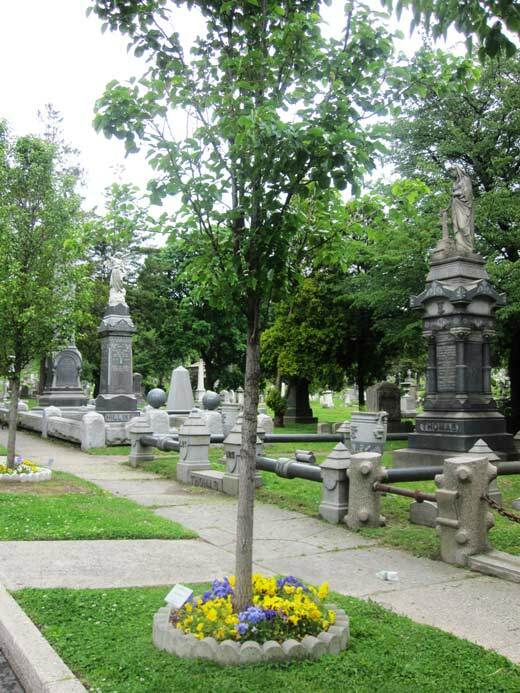 The Cemetery now offers trees to be planted in dedication to the memory of a loved one buried in the Canarsie Cemetery. 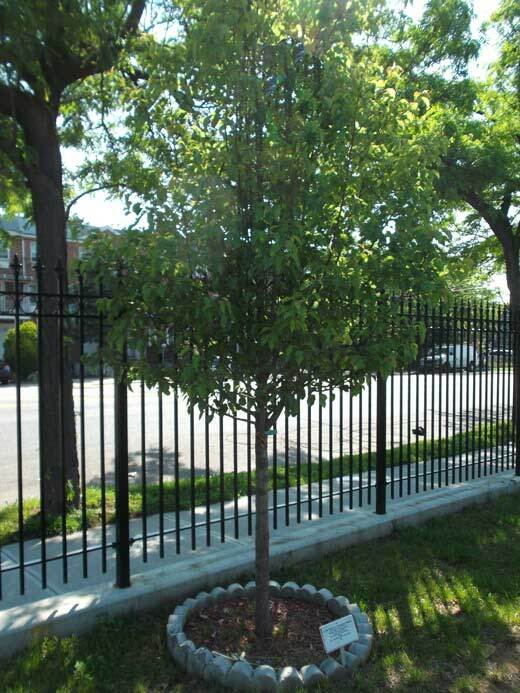 These flowering trees will be planted along the Cemetery roadways with an inscribed plaque in memory of your loved one. 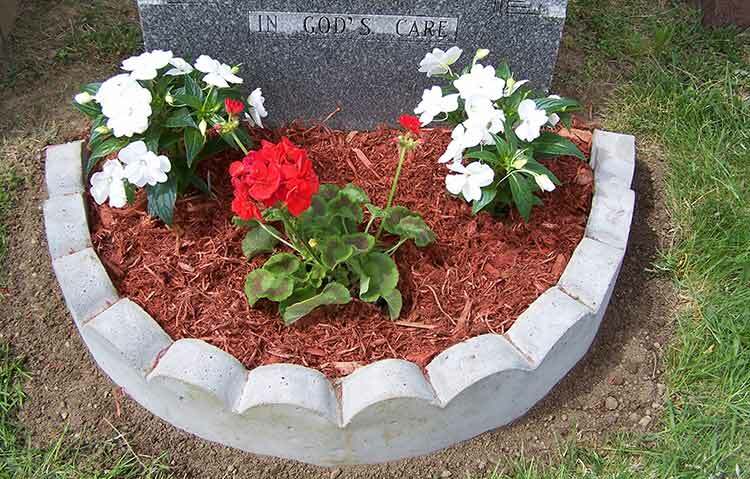 During the Spring, Summer and Fall we offer flowers and mulch that can be planted inside the border of your tree to enhance the look of your memorial. 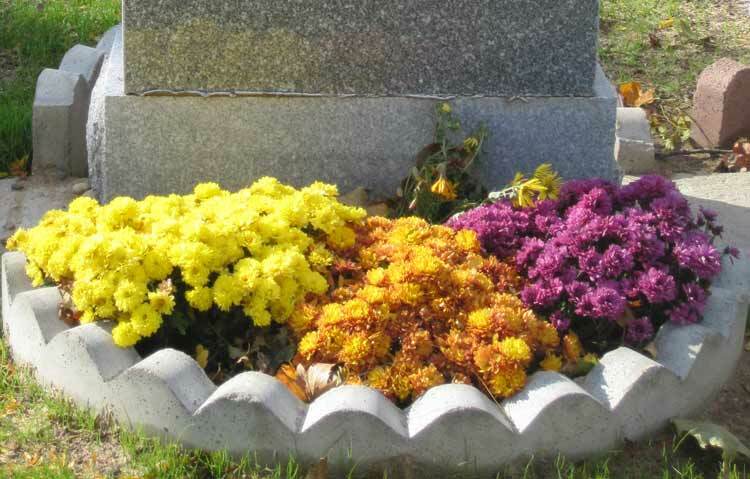 For an annual fee, the Cemetery offers seasonal bouquet of fresh flowers that are placed at your loved one’s gravesite five times a year. You can select any five dates and additional dates can be added at your request at a nominal cost. Miscellaneous decorations can also be provided during several holidays and festive occasions through out the year in memory of your loved one. 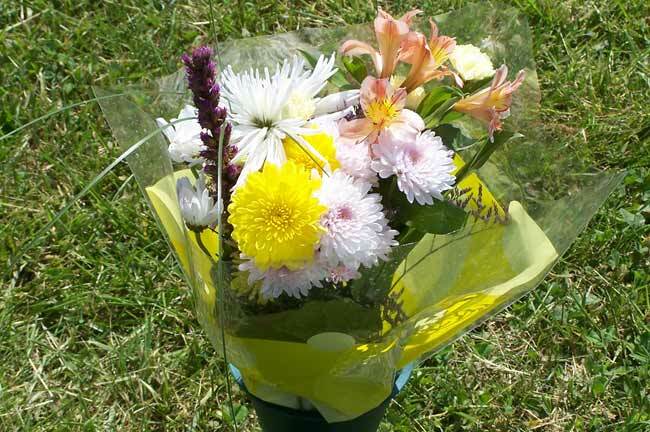 The cemetery can place these on the grave for you or you can stop by one of our flower shops located at the front and back entrance and purchase them. 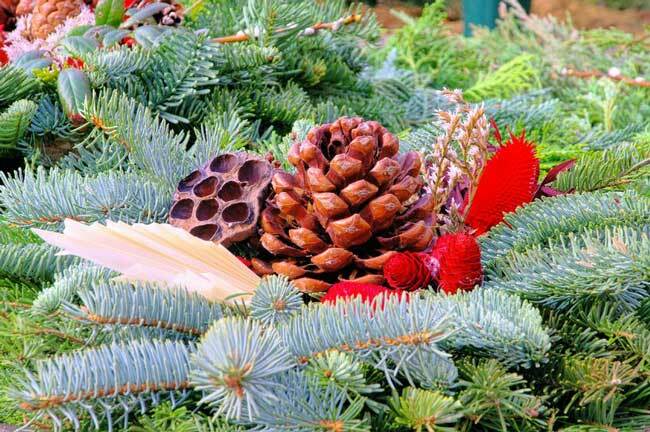 Flower shops are open Monday-Sunday from 8am-4pm.